Accepting a limited amount of reservations for easter! Call Now!!! 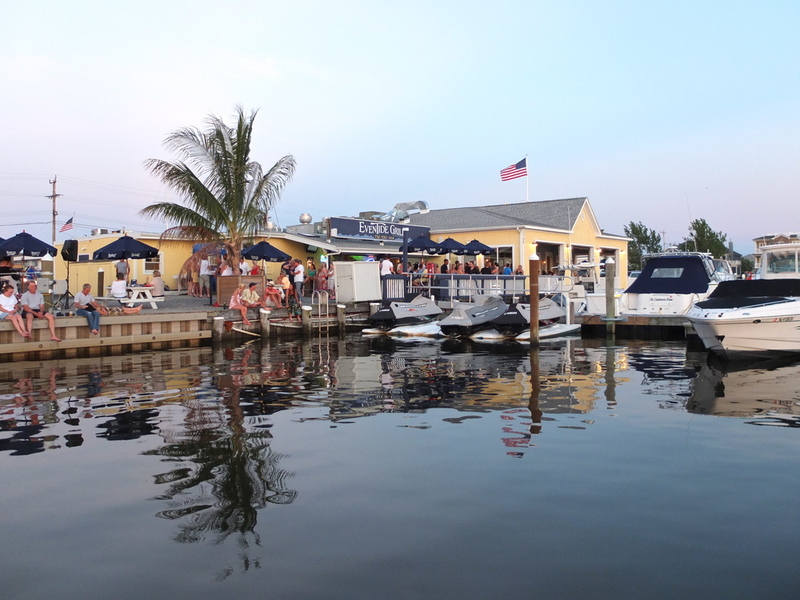 Eventide Grille at Navesink Marina is a true neighborhood restaurant that welcomes all, from singles to families, to the young and the young at heart. The name "Eventide" references dusk or sunset, and it alludes to calm water. 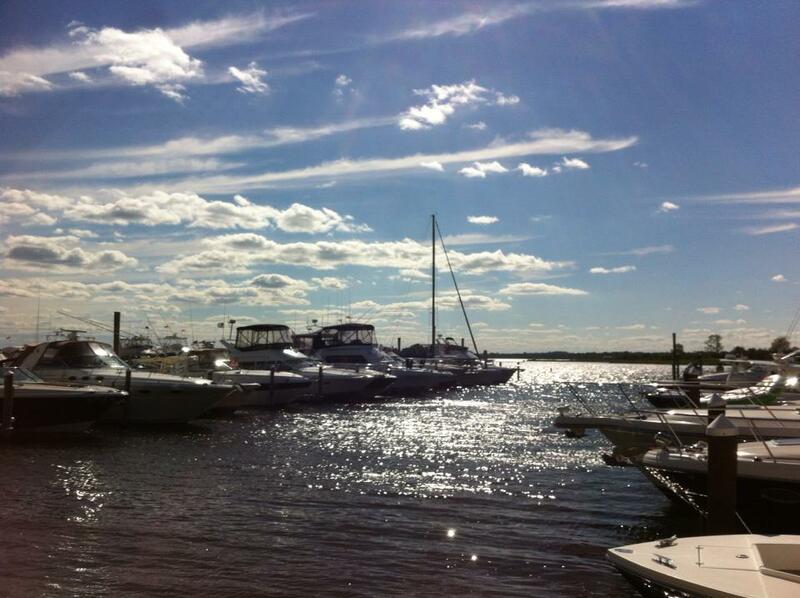 We are located on the beautiful Shrewsbury River and we are famous for our amazing sunsets each night. Stop on by! 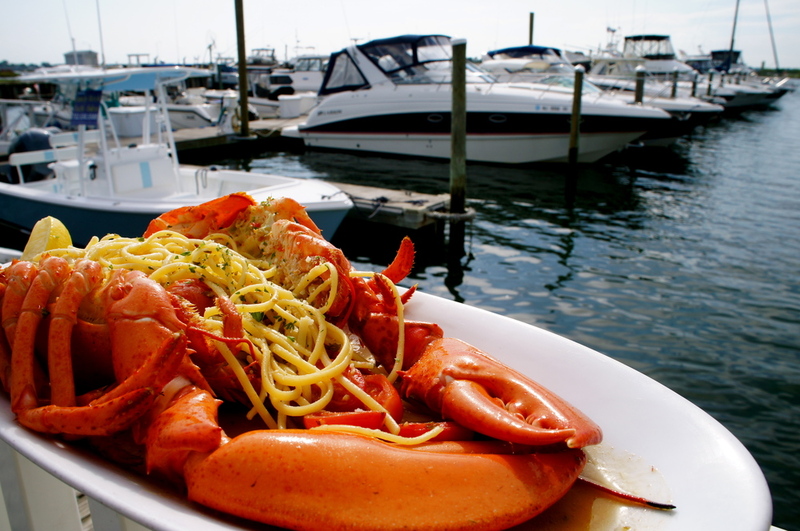 We know you have a choice of many restaurants in the Monmouth county area – we will do our best to earn your business every time you visit. 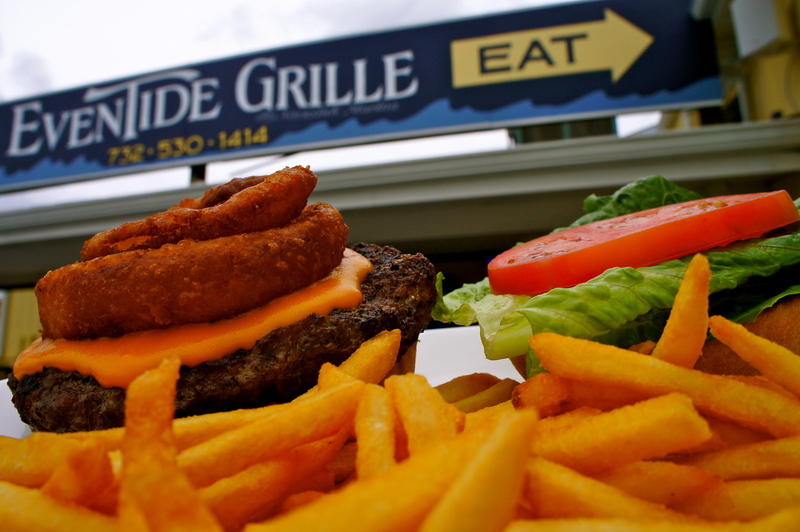 Open at 11:30 AM EVERY DAY!!!! Join us for Trivia Night Thursdays 7-9 beginning 3/21! Join us for Happy Hour $2 off all drinks Wednesday, Thursday 4-7 & Friday 12-6! Plan your event today! 732.530.1414. Unfortunately from April 15th-October 1st we do not host private events.